The Russian invaders seek to deport Crimean residents who did not accept Russian citizenship, Crimean Human Rights Group analyst Oleksandr Sedov informed. According to him, Crimean residents without family ties on the peninsula fall under such decision most often. He noted that the occupation "courts" had already rendered at least 180 decisions on deportation. "In total, human rights activists checked about 500 court decisions out of 2,500 issued by Russian courts in connection with the lack of documents necessary for residing on the territory of the Russian Federation," he said. 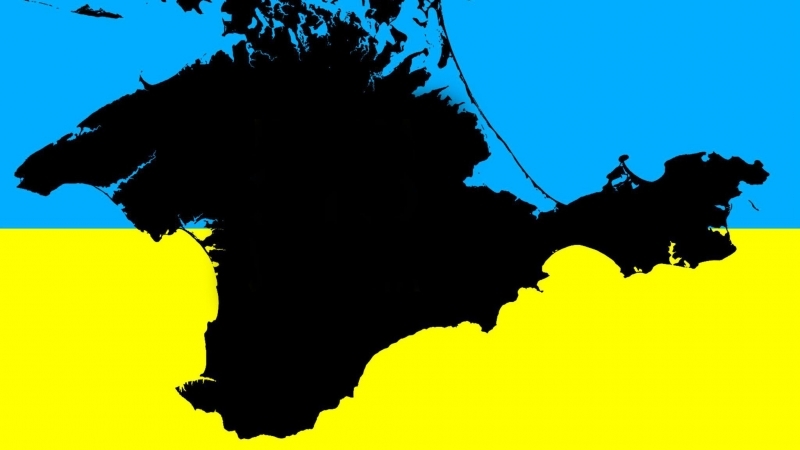 Crimea residents - citizens of Ukraine, who did not receive Russian passports and did not write applications for the renunciation of Russian citizenship are prosecuted as well as those who wrote such a statement. Human rights activists explained, that such people can be fined, as they are required to be check in each year (in the migration service) about where they are, what they are doing. "If you miss the date, a protocol is drawn up against you, you are summoned to court, and in the court you are fined from 2 to 5 thousand rubles usually," he said. In September 2015, Deputy Head of the Federal Migration Service of the Russian Federation Anatoly Fomenko said that following the annexation of the Crimea, the residents of the peninsula were issued more than 2 million Russian passports. Earlier, the mufti of the Spiritual Directorate of Muslims of the Autonomous Republic of Crimea, Aider Rustamov, reported that arrests in Crimea are conducted on ethnic grounds. According to him, the Crimean Tatars are persecuted, and this can be seen with the naked eye.